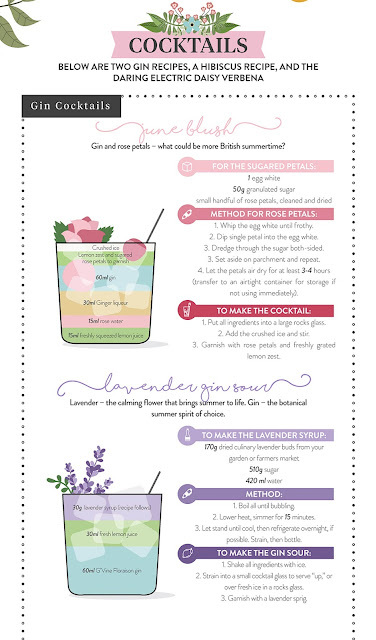 Floral cocktails are all over the place at the moment. 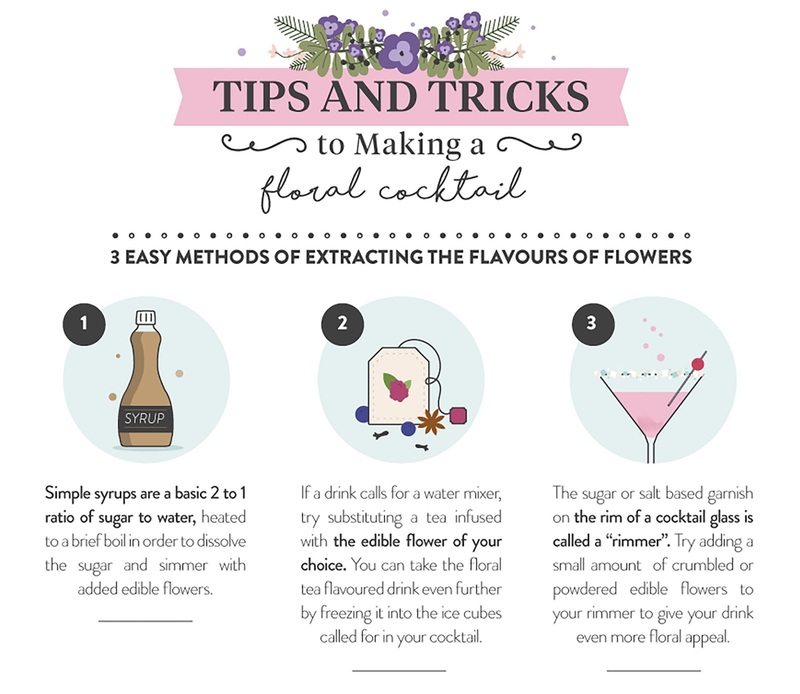 Whether it's frozen orchids in ice balls, pretty edible accompaniments floating on the top of your G+T, or any number of 'English Garden'-esque drinks, you'll struggle to avoid them in a cocktail bar. 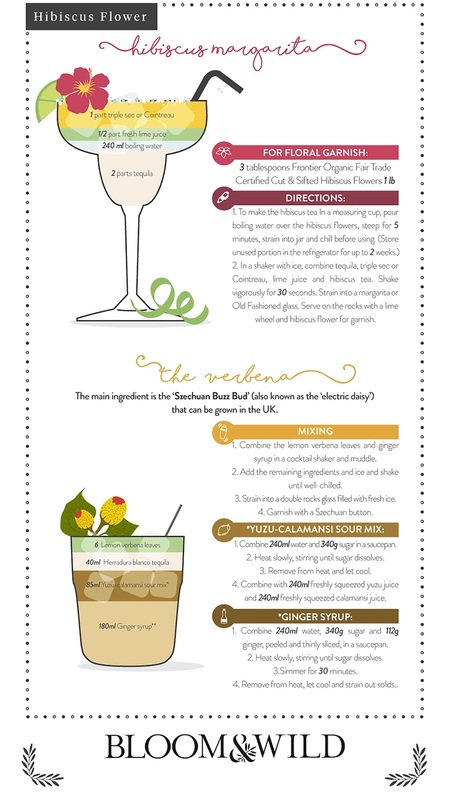 My most recent experience of flowers in cocktails was at The Gibson - an amazing cocktail bar/experience in London - and the first drink I had came with a mysterious Electric Daisy I was told to eat first. I don't know if any of you have experienced Szechuan peppercorns before, but this was like that, in flower form. It's quite hard to describe, but your entire mouth and lips go tingly and numb at the same time. It's not painful, it's just a very weird thing to experience. I'm probably not selling it well here am I? Try it once. 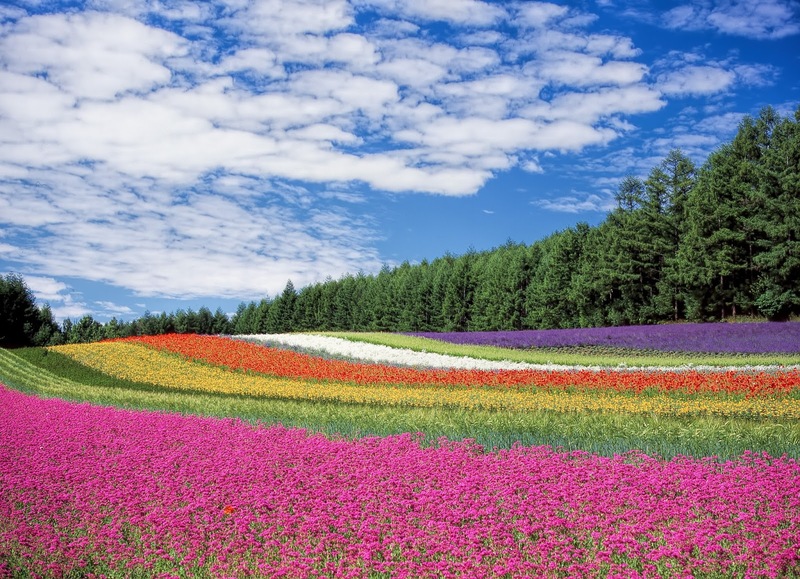 It's not like anything else. 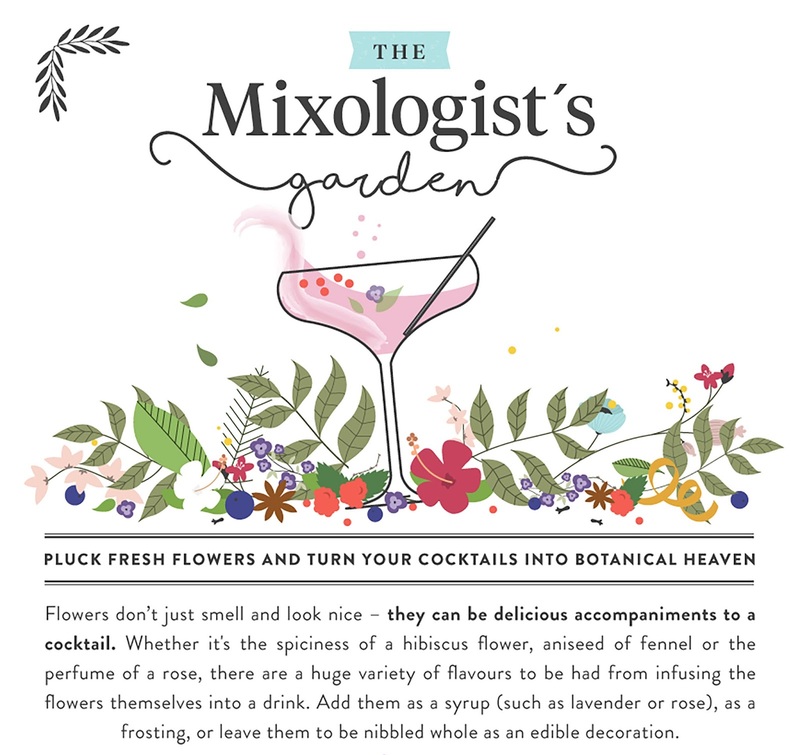 Anyway, Bloom&Wild, the lovely postal flower company, have been busy making a floral cocktail infographic for all your floral cocktail needs. 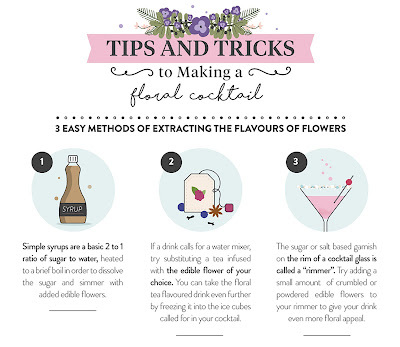 You can find it below featuring tips and tricks to make a floral cocktail, ten flowers you can use for cocktails, and four cocktail recipes to try. 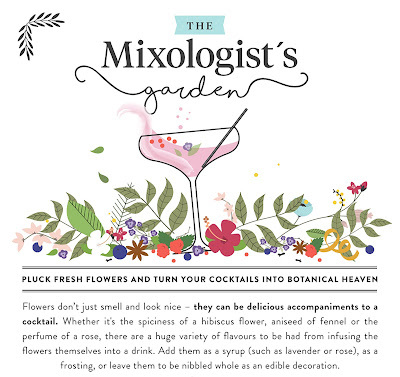 Your path to botanical brilliance starts right here.